A time for romance and for creating memories. 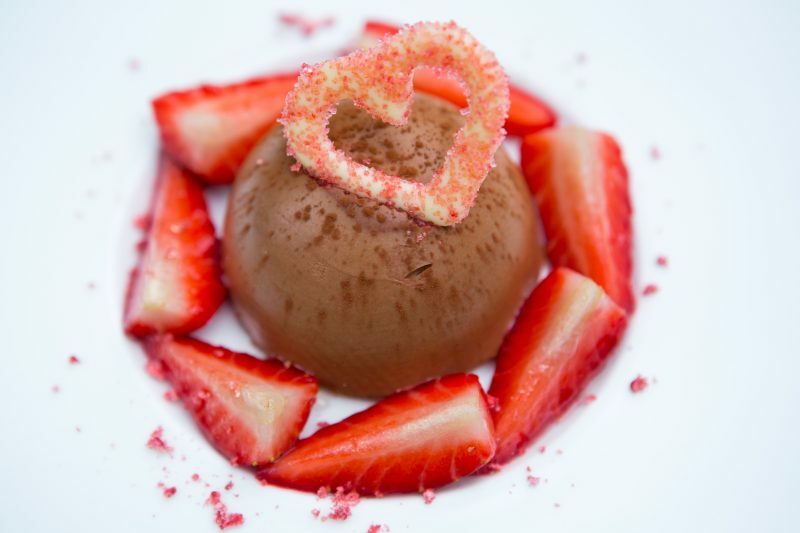 Prepare for your beloved half a perfect celebration of St. Valentine’s Day. Book a Romantic Package that includes breakfast at your room, 3-course dinner at RIVERBANK Restaurant, valet parking or late checkout. Book your stay at www.grandriverpark.com or at reservations@grandriverpark.com. 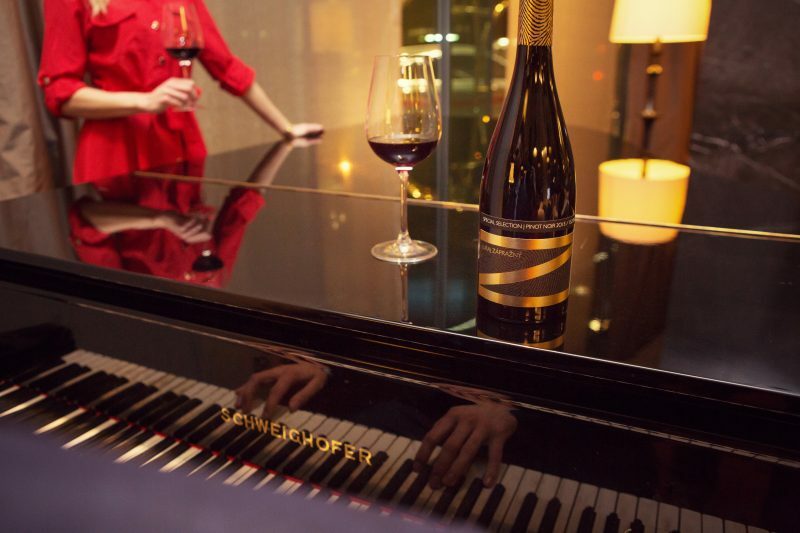 Make Your Valentine’s Day exceptional. Buy a voucher for delicate menu, prepared especially for this occasion. Menu is served 14.2.2019 from 6 PM. Price: 65 € per person. You can purchase the voucher at the reception of Grand Hotel River Park. Purchase of voucher is obligatory. 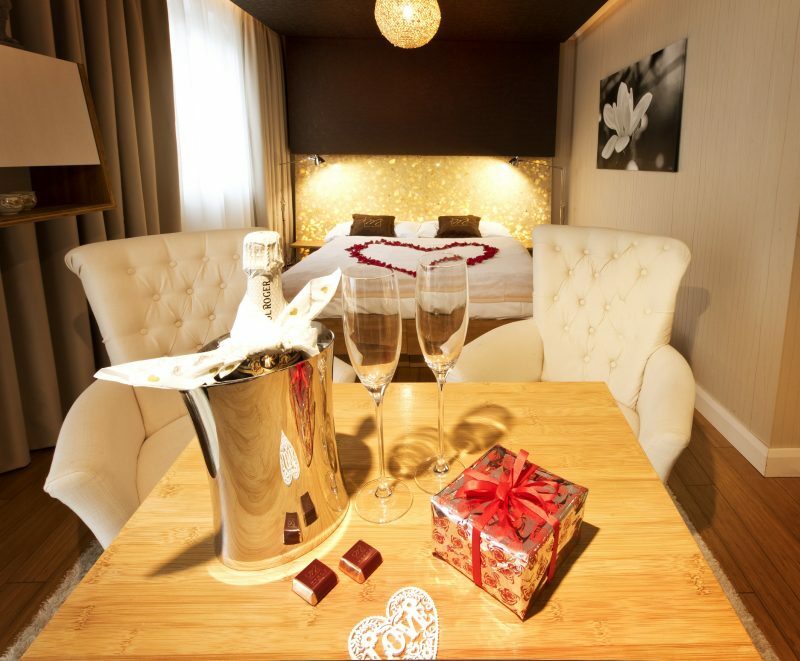 Experience unforgettable romantic moments at the Sheraton Bratislava Hotel. 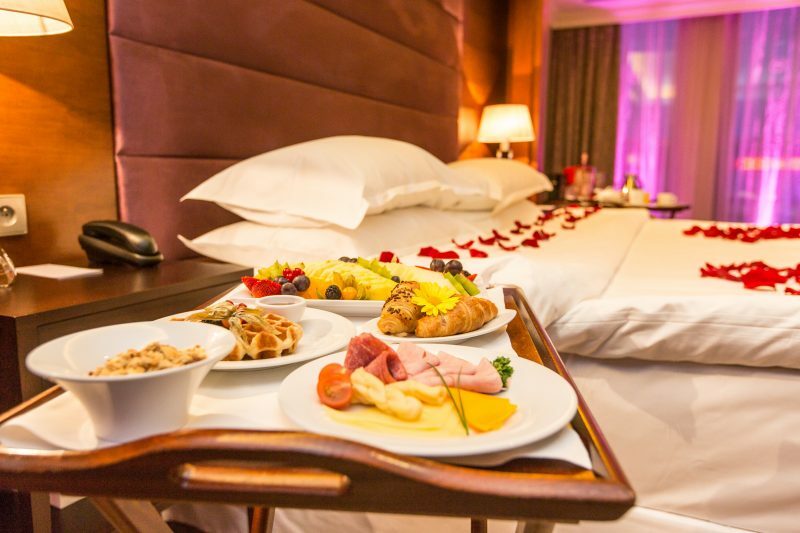 Romantic Package includes breakfast at your room, a bottle of sparkling wine or a late checkout. Book your stay at www.sheratonbratislava.com or at reservations@sheratonbratislava.com. 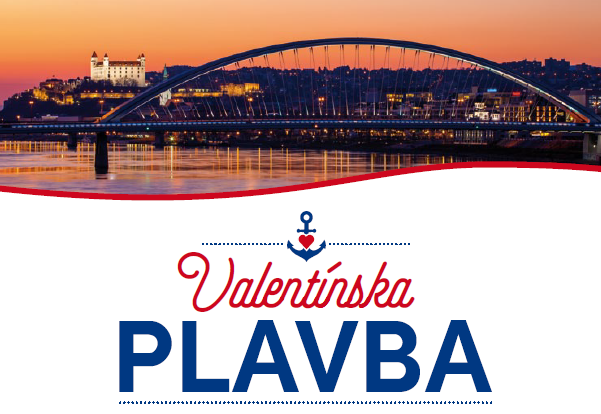 Enjoy romantic moments while cruising beneath the bridges, the evening panorama of old and modern Bratislava and Danube waves whilst listening to the live music and eating delicious dinner. 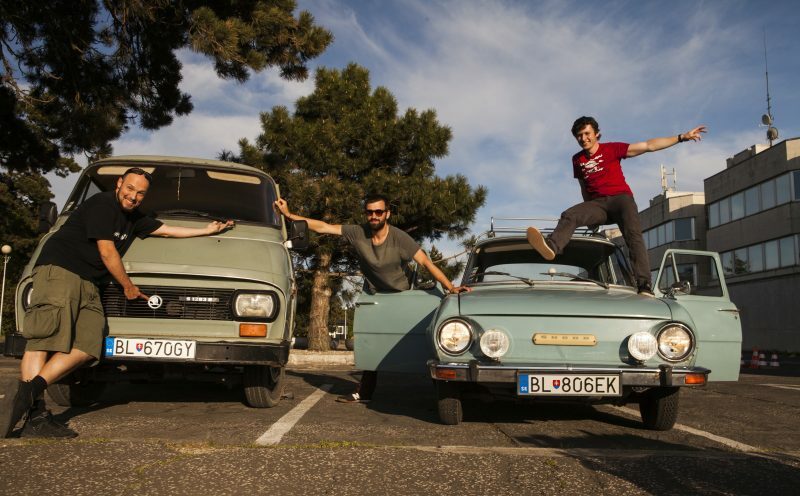 Could you imagine a more romantic experience than a drive for two through off-the-beaten-track Bratislava in a retro Skoda car? 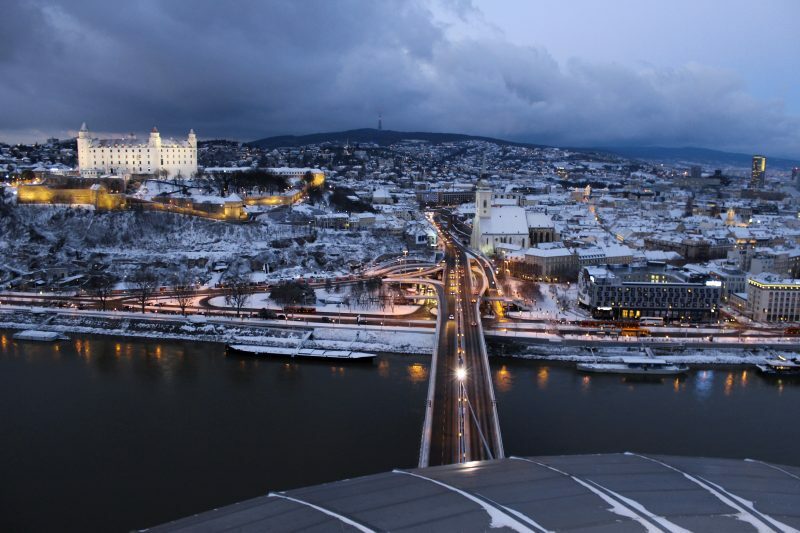 Authentic Slovakia now offers the Post-Communist Bratislava Tour, Valentine Edition! 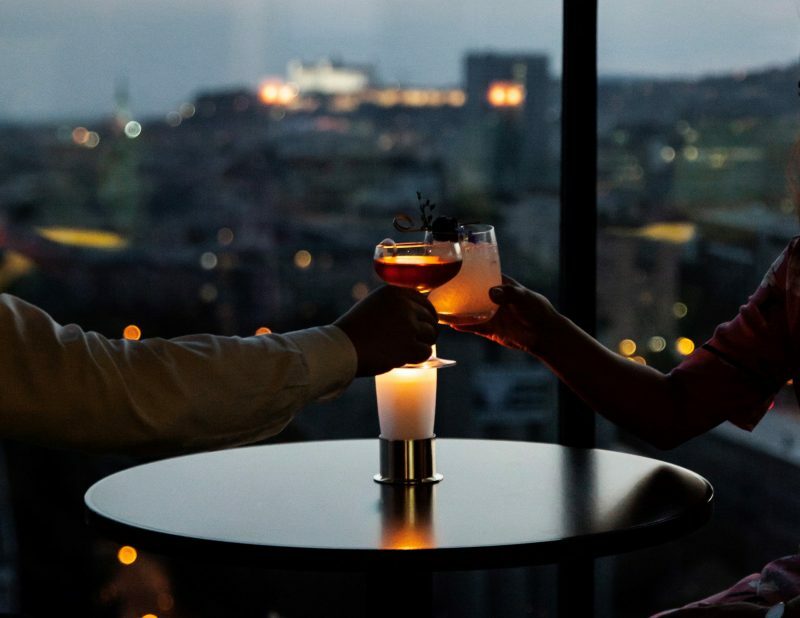 Come to celebrate Valentine’s day with spectacular view of Bratislava from the 13th floor of the Outlook Bar & Lounge, which is located in the Lindner Gallery Central. Looking for a Valentine surprise for your partner? Try our Escape Room Games Treasure of Jánošík or In the clutches of secret police. You will get a 20% discount for couples and as a bonus welcome drink with sparkling wine and special reception with candles. You just need to write the code VALENTINE as a note in booking formular. Offer is valid for an Escape Game between February 12th and February 17th 2019. You can book your game already now.